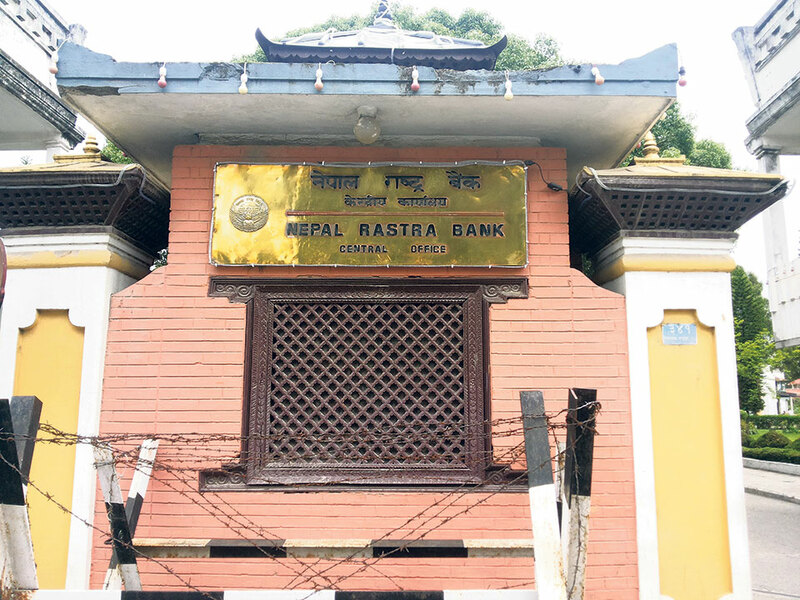 KATHMANDU, Feb 1: Nepal Rastra Bank (NRB) has sought details of loans that bank and financial institutions (BFIs) have floated until mid-January under subsidized loan schemes. 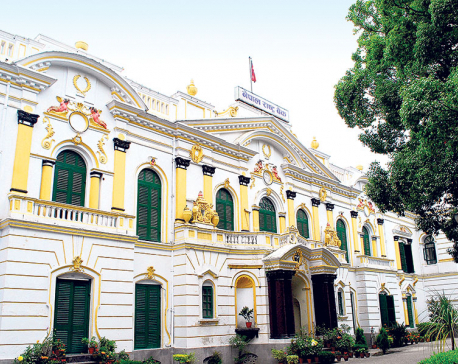 Issuing a circular to all licensed ‘A’, ‘B’, ‘C’ and ‘D’ class BFIs on Thursday, the central bank told them to submit such details in a prescribed format within seven days. 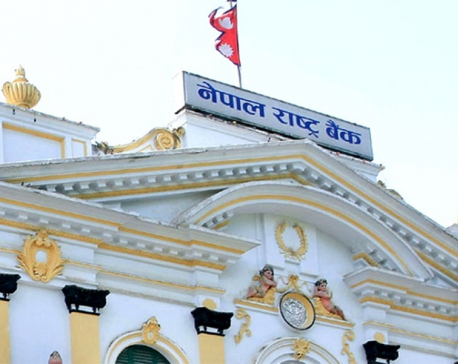 The NRB also instructed all BFIs to present all information on whether they have prepared product papers and signed contract with Deposit and Credit Guarantee Corporation for implementation of the Integrated Working Procedures on Interest Subsidized Loans that the central bank issued four months ago. The central bank’s decision to monitor implementation progress of the concessional loan schemes comes at a time when there are widespread complaints that lenders have become reluctant to extend loans to interested borrowers. Many branch offices of BFIs across the country are reportedly turning down eligible and interested borrowers for loan schemes under which the government bears certain percent of interest costs as well as credit guarantee fees and insurance premiums of such loans. Earlier on Wednesday, the NRB instructed BFIs to do the needful so that eligible people get credit facility from their branch offices, stating that it has been receiving many complaints about the reluctance of branches to provide subsidized loans. Through the budget speech of Fiscal Year 2018/19, the government introduced various interest subsidized loan schemes for targeted groups like returnee migrant workers, women entrepreneurs and earthquake survivors, among others. These schemes include concessional loans of up to Rs 50 million for commercial agro and livestock farming, Rs 700,000 for educated self-employment youth, Rs 1 million for business projects promoted by returnee migrant workers, Rs 1.5 million for women enterprise and Rs 1 million for business promoted by members of ‘Dalit’ community. Others, who are eligible to get subsidized loans, are earthquake survivors (up to Rs 300,000 to rebuild their houses) and youths (up to Rs 500,000 for higher, technical or entrepreneurship education). The government bears five percentage of interest rate on these loans, while the interest subsidy for loans for women enterprises is 6 percent. BFIs are not allowed to charge premium of more than 2 percentage points on their base rate for such loans. For example, if a bank has a base rate of 10 percent, which is currently the average base rate of commercial banks, the lending rate will not be higher than 12 percent. Out of 12 percent lending rate, the government through the NRB will bear 5 percentage points while the borrower will have to pay 7 percent interest rates. BFIs will have to give decision on loan applications under these schemes within 21 working days. They will have to give reason in written if any loan application is rejected.